Welcome back! We know some of you started on Monday and some of you are starting next week. 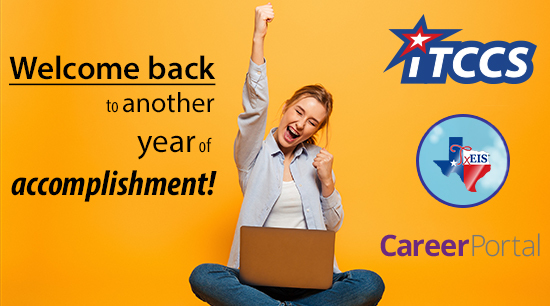 One way or another, we hope you have a fantastic 2018 – 19 school year. We’re here to help you reach your potential, as a state, city, district, student, teacher, registrar… Well, you get the picture. We’re always here for you, so feel free to get in touch.